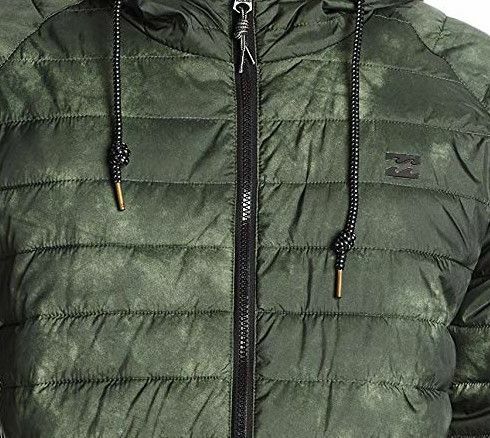 Light weight poly filled quilted jacket with hood. Garment includes bottom welt pockets, elastic cuffs and waistband and welded wave logo on chest. Chu K. Reviewed by Chu K.
This jacket feels nice and keeps warm. The color is not my favorite. 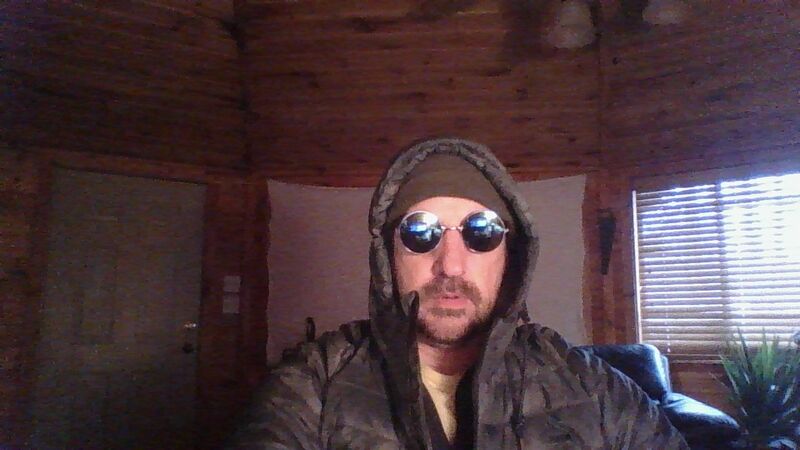 Kurt K. Reviewed by Kurt K.
Very nice fitting jacket and great to wear while it's cold outside. Danielle F. Reviewed by Danielle F.
My son loves this jacket. It's perfect for our mild Michigan winter so far. It's not too bulky so he doesn't mind wearing it to school.